EV maker joins other Chinese automakers on exchange. Chinese EV maker Nio is preparing its $1.8 billion IPO for the New York Stock Exchange. 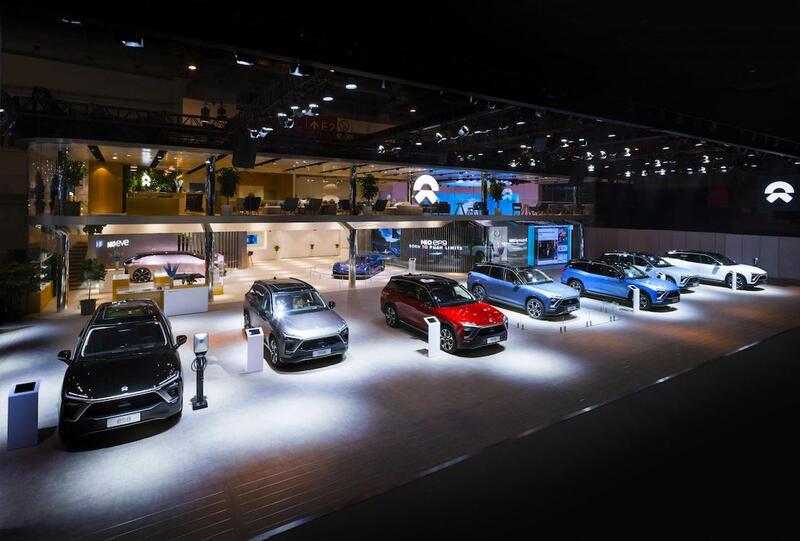 A Chinese electric vehicle start-up, Nio, which is backed by one of China’s largest technology companies, is preparing for a $1.8 billion initial public offering of its American depositary. It represents the biggest U.S. listing by a Chinese automaker, according to reports from China. Nio was founded four years ago by Chinese entrepreneur William Li during what has become a major scramble to launch electric vehicles in China, which is expected to become the largest EV market in the world. Dozens of Chinese EV makers having been looking for fresh capital for their new vehicles as well as to finance investments in areas including autonomous driving and battery technologies. 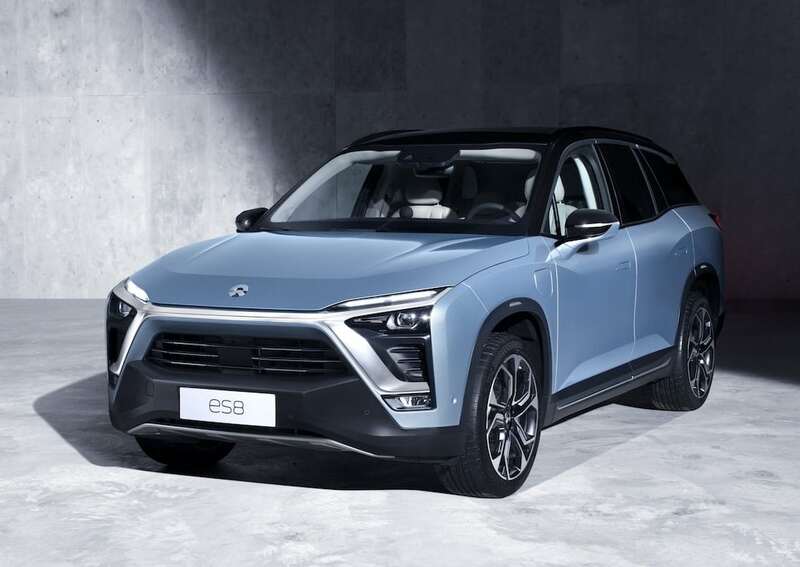 Nio is expanding its electric vehicle line-up with the ES8, aiming to take on Tesla and other EV companies. The government of China has put in place policies and some incentives to promote the rapid development of electric vehicle. One of the goals of the effort is give China an advantage in handling would promises to become a critical transportation technology over the course of the next two decades. In China, start-up electric carmakers such as WM Motor Technology Co. and Xpeng Motor have already raised funds totaling billions of dollars from heavyweight investors including tech giants Alibaba Group Holdings Ltd, Baidu Inc and Tencent. Other Chinese car and electric vehicle makers that are listed in the United States include Great Wall Motor Co. Ltd, which has an over-the-counter listing, and Kandi Technologies Group. Nio's EP 9 electric sports car is considered by some to be the fastest EV after posting the top lap on the Nurburgring. In June, Nio began customer deliveries of its ES8 pure-electric, seven-seat sport-utility vehicle, which the company sees as a rival to Tesla’s Model X. It also plans to launch a second, lower-priced electric sport-utility vehicle, the ES6, by the end of this year. 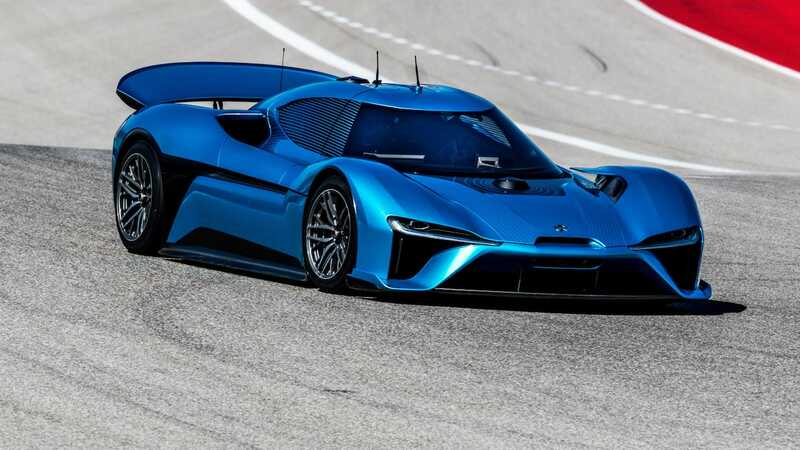 Nio said it delivered 481 ES8s as of the end of July and had unfulfilled reservations for another 17,000, of which 4,989 were ordered with non-refundable deposits. This entry was posted on Thursday, August 16th, 2018 at and is filed under Automakers, Automobiles, Business, EVs, Executives, Funding, Investors, Markets, Nio, Personalities, Technology, U.S./North America. You can follow any responses to this entry through the RSS 2.0 feed. Both comments and pings are currently closed.